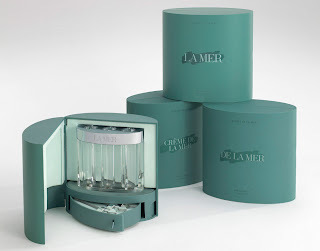 What we know as La Mer is known and branded as De La Mer in Japan and Crème de la Mer in the United Kingdom, Ireland, and France. Even though these names might seem different, its the La Mer we love, just marketed differently. 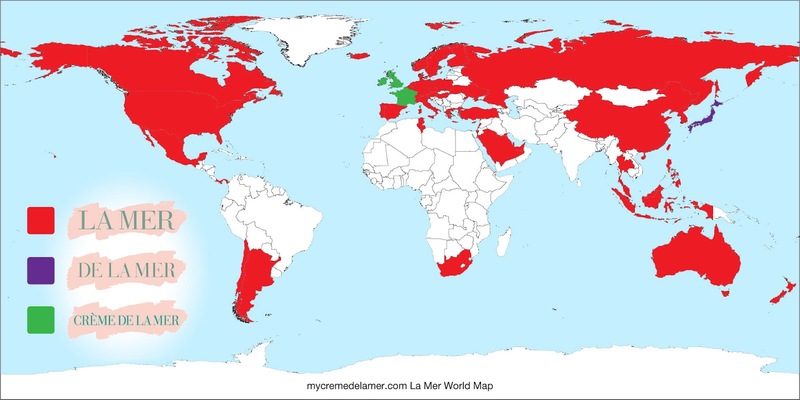 You can shop with confidence when you're traveling abroad and replenishing your De La Mer. For fun I wanted to see where in the world La Mer is known as La Mer, and where it is sold, so I created this rough world map based on the La Mer Store Locator. Blanc de la Mer Now Available! WIN The Reparative Body Lotion!